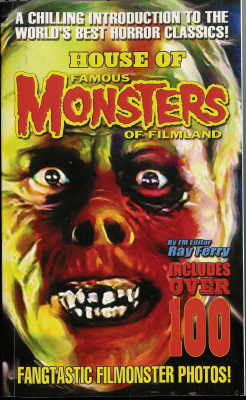 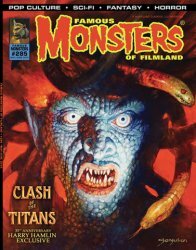 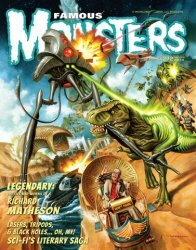 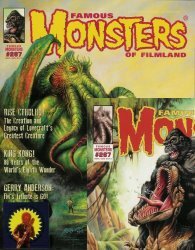 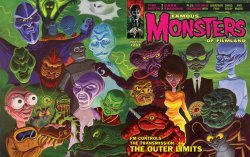 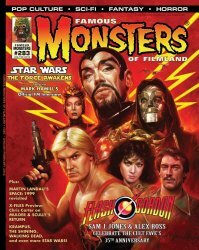 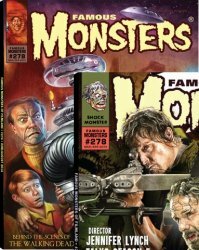 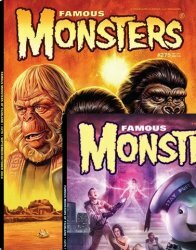 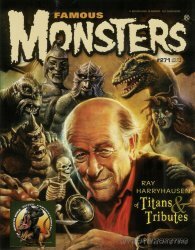 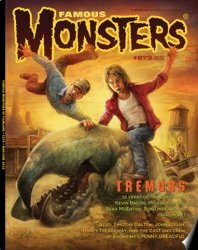 Famous Monsters of Filmland #285 - Clash of the Titans Famous Monsters of Filmland #287 - Forry! 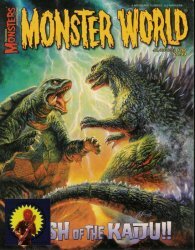 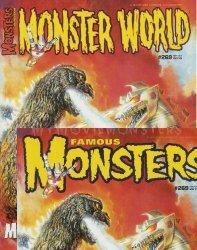 - Kong vs Godzilla Famous Monsters of Filmland #288 Last Reg Issue! 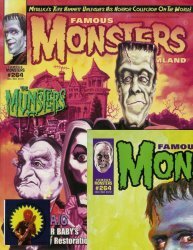 Choice of 3 covers! 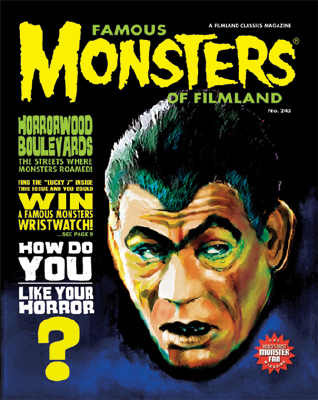 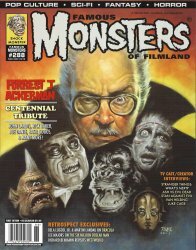 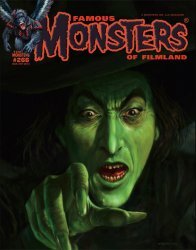 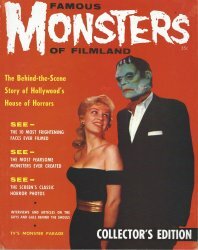 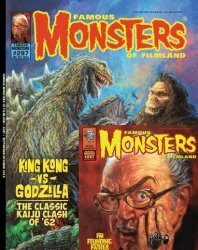 Famous Monsters of Filmland #289 - MAGBOOK Choice of 3 covers! 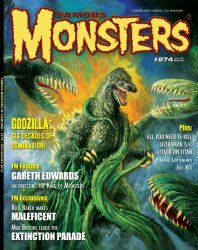 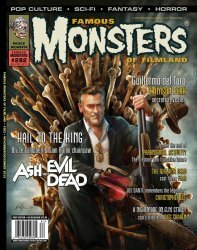 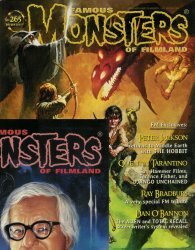 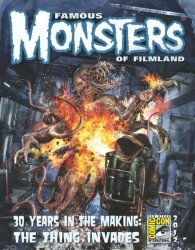 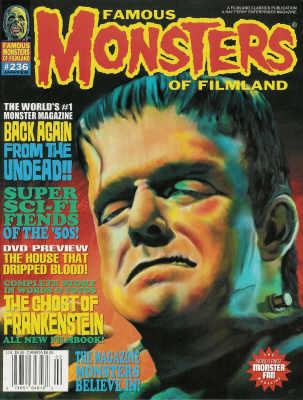 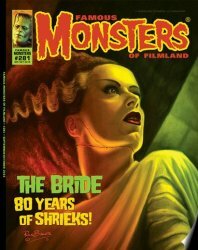 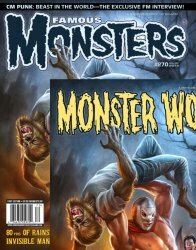 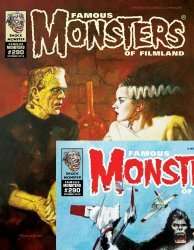 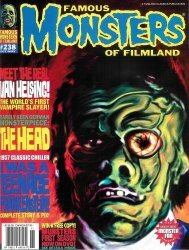 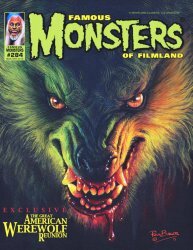 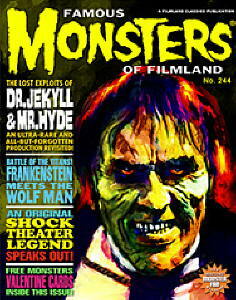 Famous Monsters of Filmland #290 Bride of Frank or Kong cover - LATEST ISSUE! 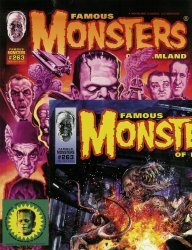 Famous Monsters of Filmland House of Famous Monsters paperback New Uncirculated! 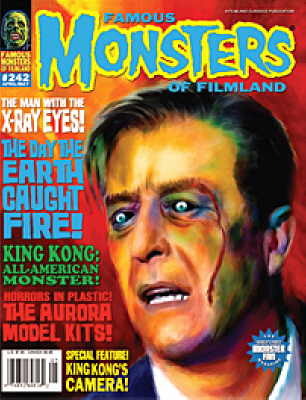 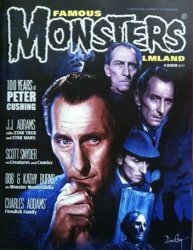 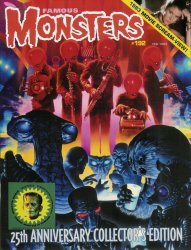 Famous Monsters of Filmland magazine FM #242 NEW UNCIRCULATED Famous Monsters of Filmland magazine FM #243 NEW UNCIRCULATED Famous Monsters of Filmland magazine FM #244 NEW UNCIRCULATED VERY RARE!